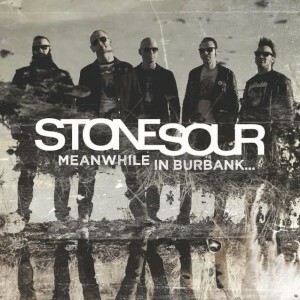 H eavy metal juggernaut Stone Sour have released their version of Metallica‘s classic track “Creeping Death.” Over the last several months, Stone Sour have been at Room 237 in Burbank, CA sporadically working on songs for a covers album. 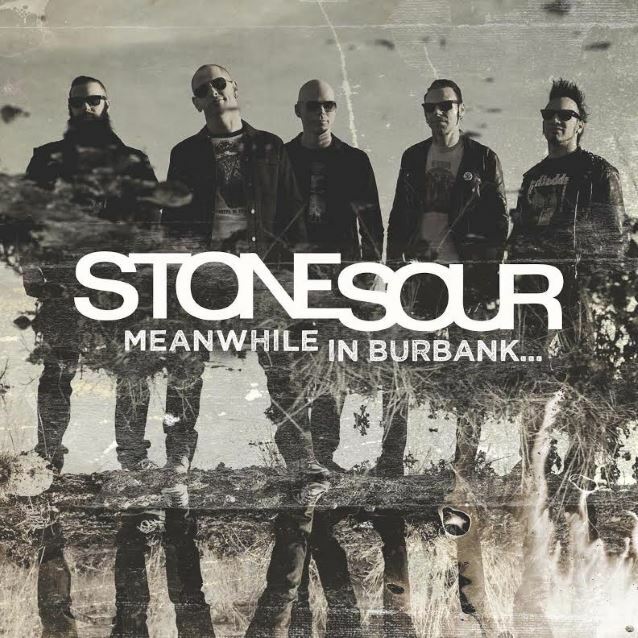 It will be the first Stone Sour record to feature new guitarist Christian Martucci who joined the band on their last U.S. tour and is now an official member following the recent departure of founding guitarist Jim Root. The EP is set for a Record Store Day release this Saturday, April 18. The disc also features covers of Alice In Chains, KISS, Black Sabbath, Metal Church, and Judas Priest. 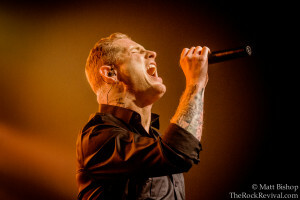 The band recently premiered the official music video for their cover of Metal Church’s “The Dark.” The song is featured on the soundtrack for the upcoming horror film Fear Clinic which sees Stone Sour and Slipknot frontman Corey Taylor making his acting debut. The film is out now on DVD/Blu-Ray via Anchor Bay Entertainment, and Stone Sour’s version of “The Dark” is available for download now on iTunes. Tagged Corey Taylor, creeping death, EP, extended play, fear clinic, fear clinic movie, hard rock, heavy metal, josh rand, metal church, metal church the dark, Metallica, metallica creeping death, music news, record store day, rock revival, stone sour covers ep, stone sour creeping death, stone sour ep, stone sour meanwhile in burbank, the dark, thrash metal.